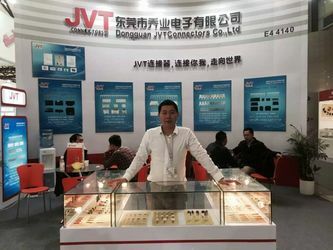 Established in 2002 and located in Chang'an Town, Dongguan, which is near to Hong Kong and Guangzhou, Dongguan JVT Connectors has 13years of experience in the R&D of electronic connectors. 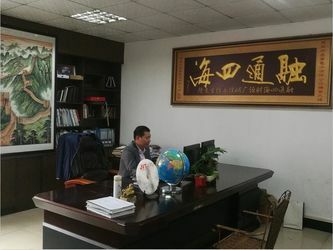 Moreover, we have offices in Wujiang, Jiangsu and Hong Kong. We have advanced machines and technology from Taiwan. 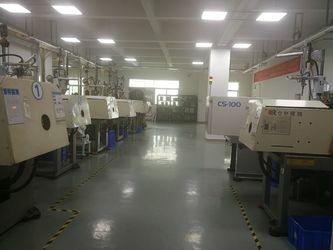 We mainly manufacture all kinds of terminals, housings, wafers and connectors. 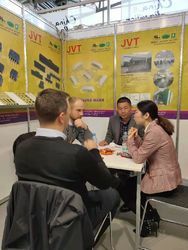 We also offer various designs for a variety of connectors and battery welding pieces. 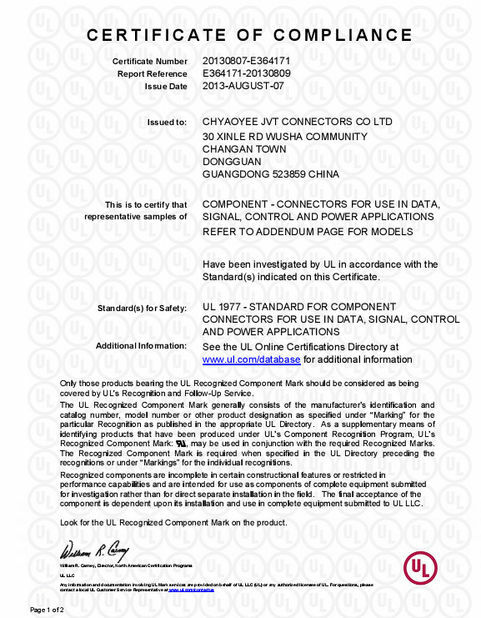 They are widely used in electric appliances, communication equipment, LVDS displays and computers, and are well received by JAE, JST, Molex, HRS, DuPont and AMPS. 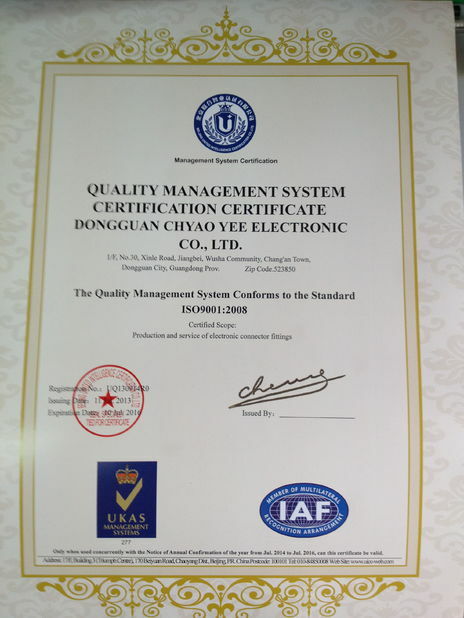 Because of our meticulousness in the whole production process, all our products are compliant with UL and SGS, and we have got the ISO 9001 :2008 certifications. 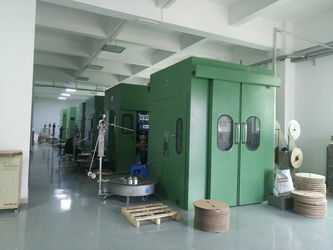 We own advanced software and hardware facilities for development and production, as well as the most advanced high precision mold processing, production, testing equipment and software. With such resources, we have made products that attracted Foxconn, Asus, LG, Quanta, Siemens and Huawei to source from us. 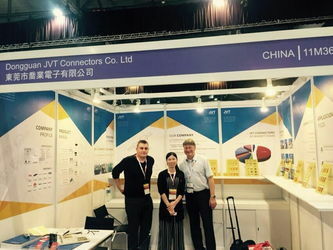 We adhere to business ethics and fulfill the social responsibility in the fierce market environment to create a suitable development path and a world-class electronic connector enterprise. Contact us today to begin sourcing. We will provide free samples 10 to 30 pieces of products upon customer's request. All sample shipments will be either by air or by sea, with taxes and shipping costs paid by the customer. 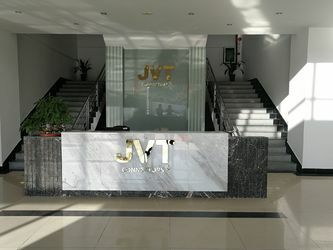 In JVT family, we believe that the employee is our most important asset. 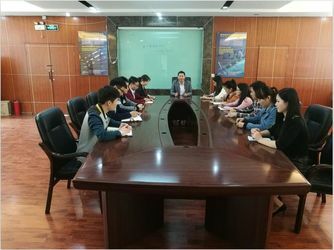 We put a lot of effort to train our staff, in order to set an efficient team and to build a convenient information system that will enable our staffs to work in a smart way. We also believe it is our duty to protect our working environment. 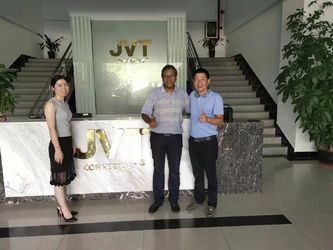 We do this by complying with all applicable environment laws and regulations to make JVT a comfortable family with professional employees. JVT spirits: "Do it right the first time is our maxim. 24 hours response is our target." We do whatever can bring our customers' satisfaction. 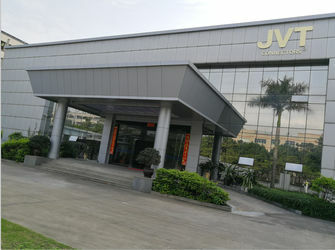 And dedicate ourselves to provide excellent quality and service to make it an enjoyment to work with JVT company. 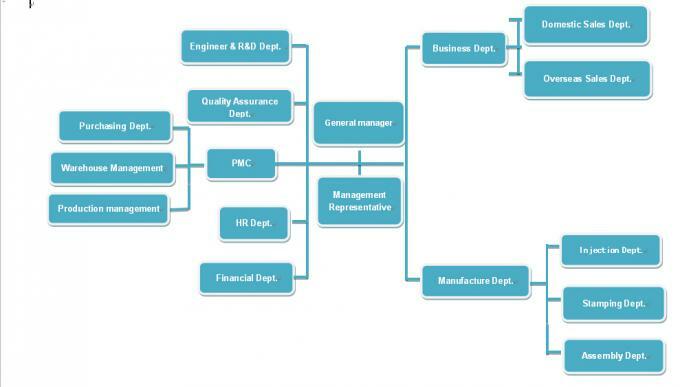 Our company is capable of OEM and ODM business. 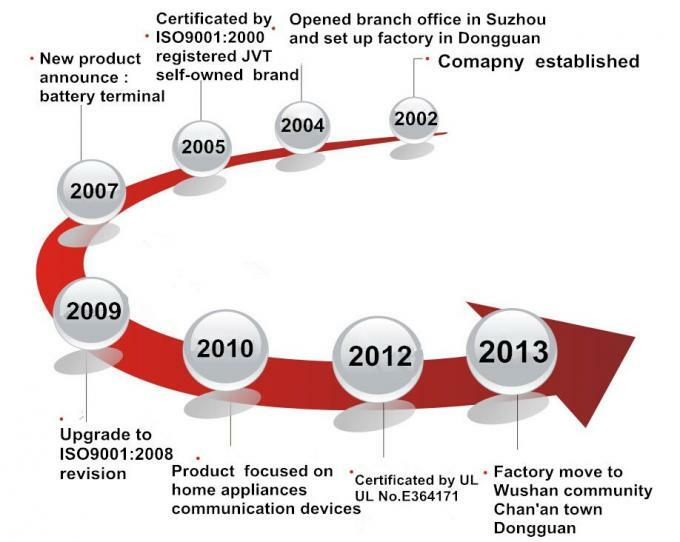 Our products widely cover a lot of different applications such as consumer electronics, computer, automotive, communication and white goods.